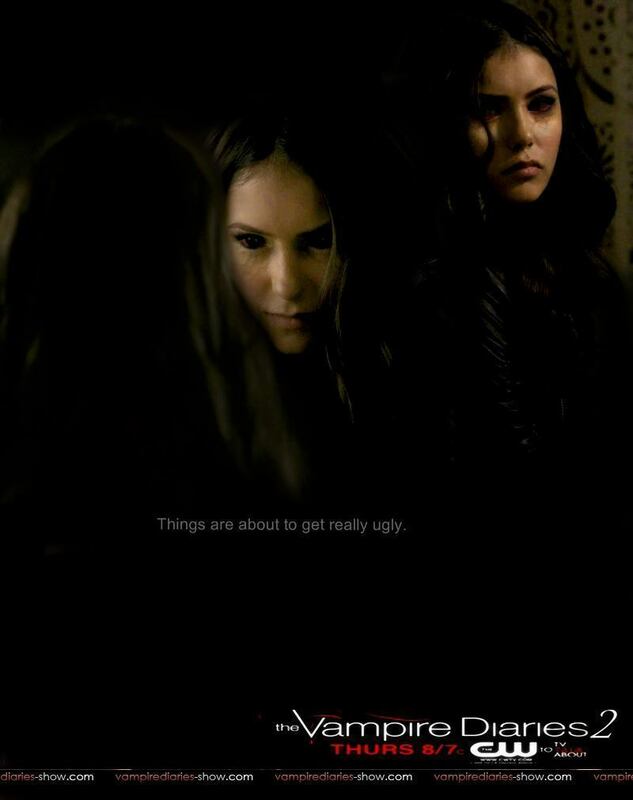 Katherine Promo Poster for season 2. Katherine,. HD Wallpaper and background images in the Stelena Fangirls club.